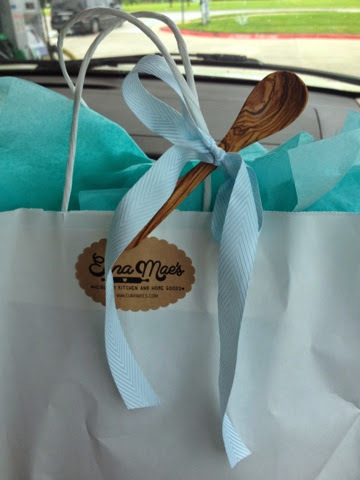 Welcome to the darling world of Euna Mae's. 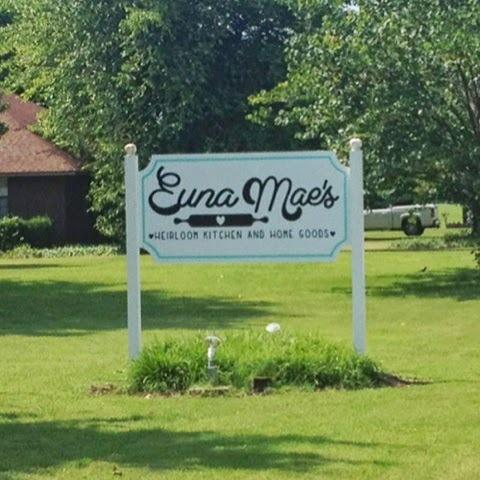 Euna Mae's is an heirloom kitchen and home goods store located in Springdale, Arkansas just blocks from Highway 49. 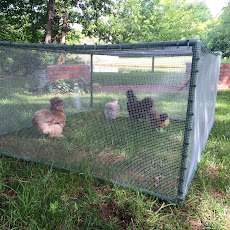 Springdale is located between Rogers and Fayetteville. 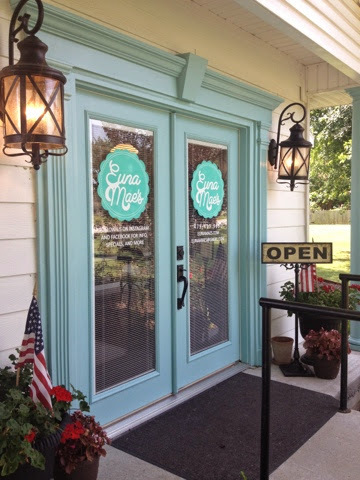 Behind these doors you will find Amy Nelson, the owner of Euna Mae's. 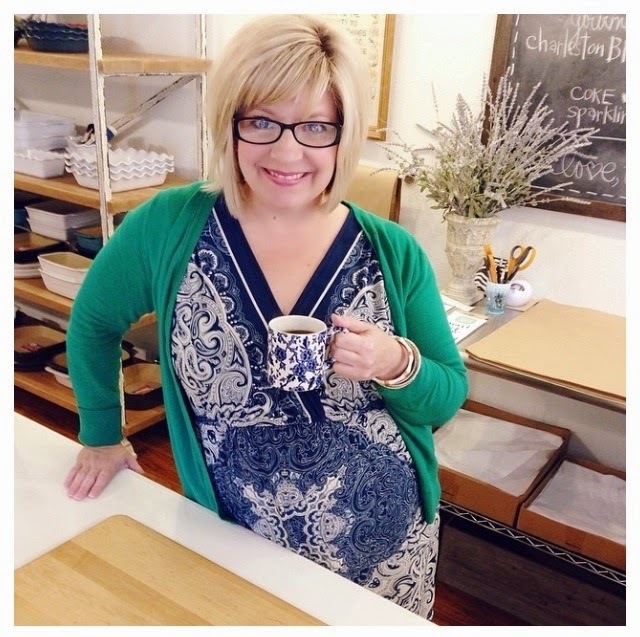 Amy is a mutual friend of my sister-in-law who lives in Rogers, Arkansas. Amy's husband, Sam, was my SIL's Youth Pastor growing up. 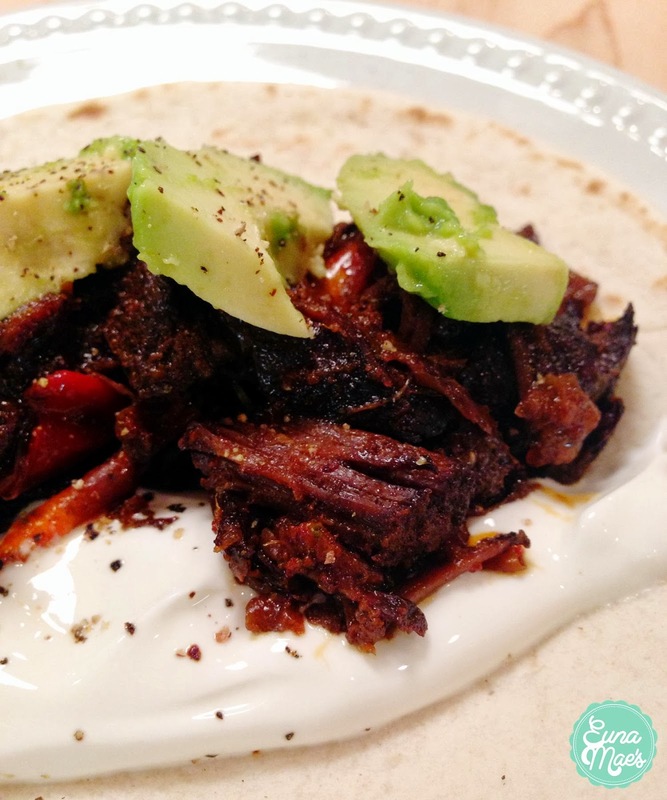 I started following Amy on Instagram because she posted beautiful photos of her home cooking, usually from her Euna Mae's recipes. 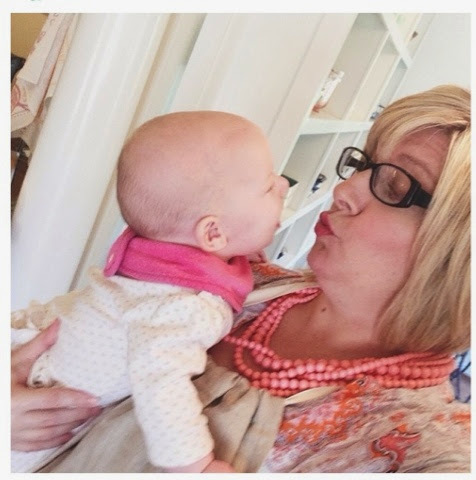 Euna Mae is Amy's grandmother. 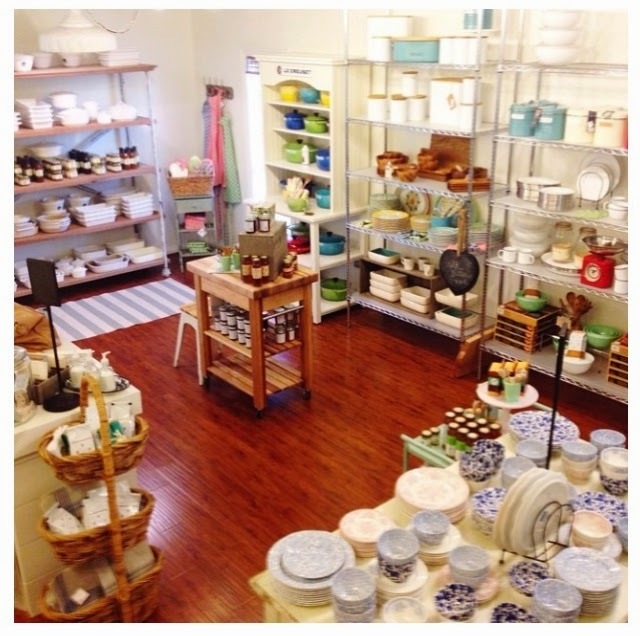 Upon entering the store, you are greeted with beautiful goodies for your kitchen. I wanted one of each!! I came to pick up a little housewarming goodie for my brother and sister-in-law. 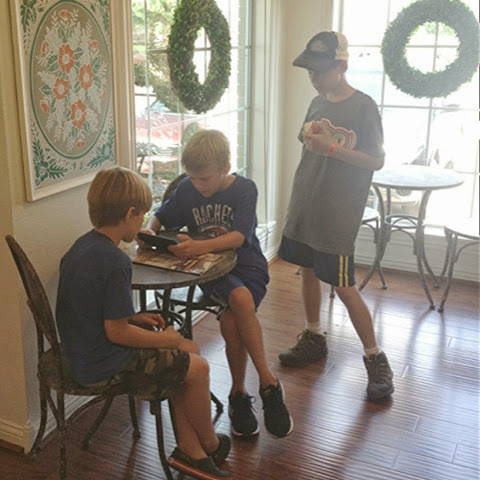 My boys busied themselves with electronics while waiting for me. 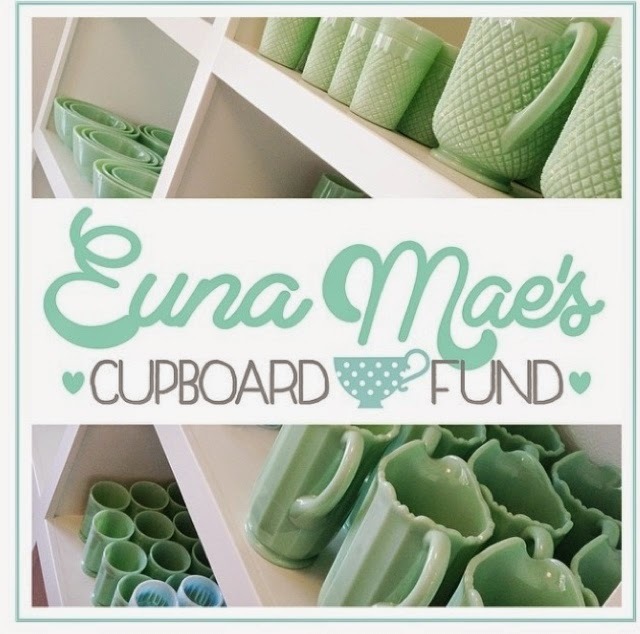 Euna Mae's even offers brides a "cupboard fund!" And look at this darling packaging! 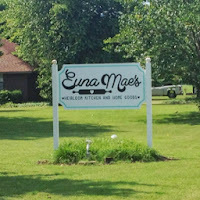 If you are in the North West Corner of Arkansas, or picking your children up from New Life Ranch, be sure and take a little detour to Euna Mae's! Do you see why I started following @EunaMaes on Instagram??? 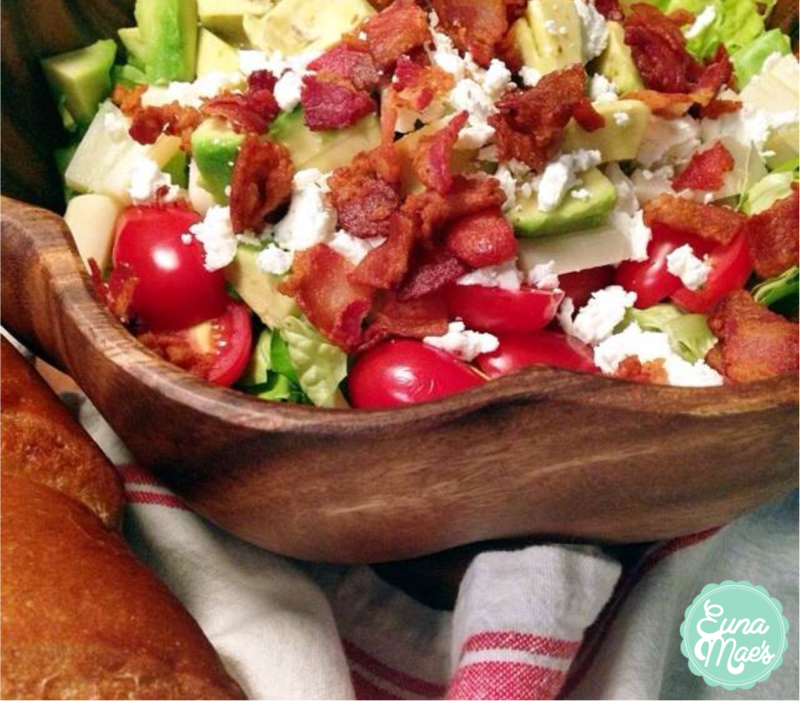 I really want Amy to write a cookbook filled with Euna Mae recipes. How fab would THAT be?? Thanks again, Amy & Sam, for the lovely visit! 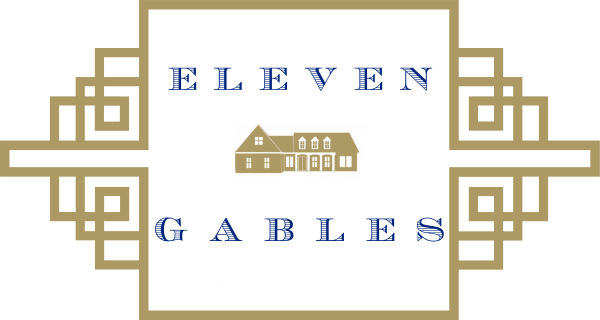 Congratulations on your wonderful business! 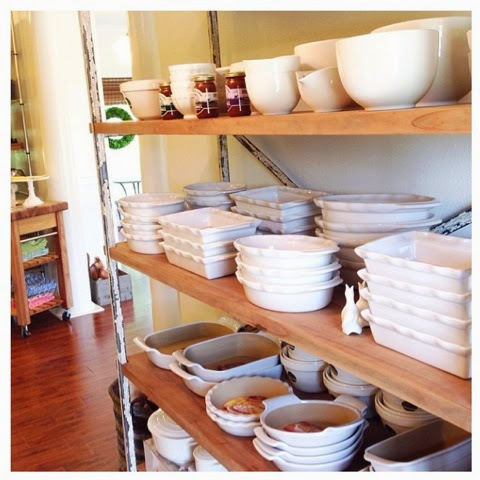 What a wonderful store, and those jadeite dishes are gorgeous! Those recipes look so mouthwatering. 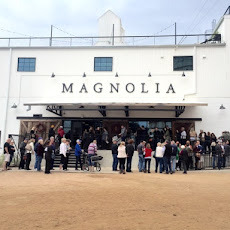 Will definitely make a stop the next time we're in the area! 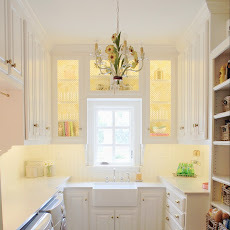 I totally want to rethink all of my dishes now! She loved it! Thank you for your hospitality! Loved meeting you!!!!! 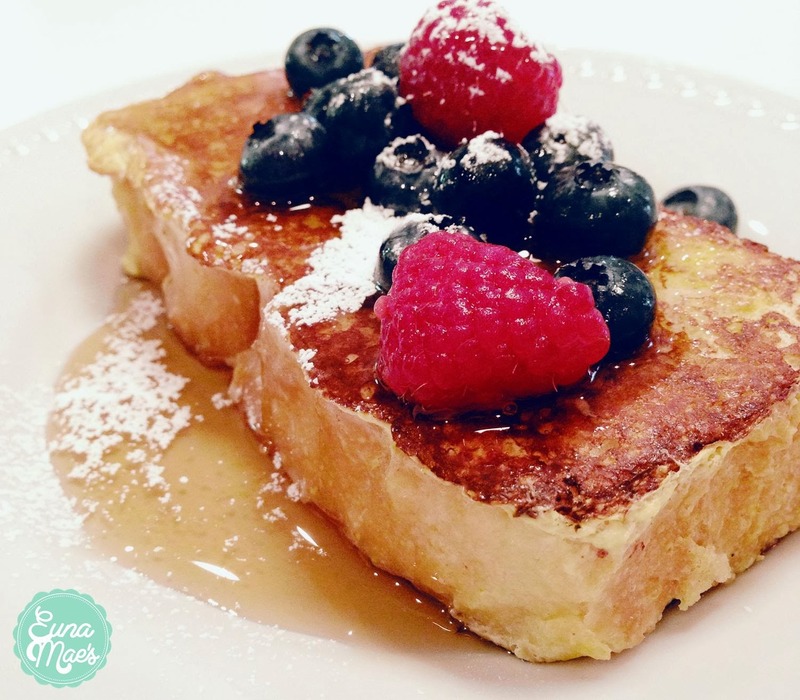 Oh my - I so wish I could pay Euna Mae's a visit in person! 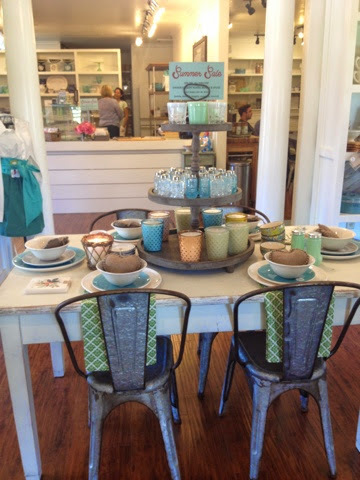 The store looks beautiful and the recipes, tantalizing. Thanks for sharing, I will definitely check out Amy's IG! That store looks like my kinda place!! Kris, you would LOVE it!!! Hoping she will open an online store soon! !